Winter is the perfect time for gaming. It's cold and wet outside. You've got time off for the holidays. Friends and family are around. So get together and enjoy some games of all types! We've got some of the very best here in our Games gift guide. Check them all out, and share the love! I had a chance to watch other people play this title at Gen Con this year and it immediately jumped to the top of my most wanted games. One thing my family enjoys greatly is playing cooperative games. It is easier for the kids to lose together and it is extremely satisfying to win a game together. My kids (ages 9 and 6) just finished the fourth book so this game is timely for us. Having said that, I wanted to make sure that I didn't spoil anything for them playing this game. One thing that is brilliant about this game, is that it is divided up into 7 games, with the cards from those games lining up with the corresponding book. This system also allows the players to decide on what difficulty level to choose. 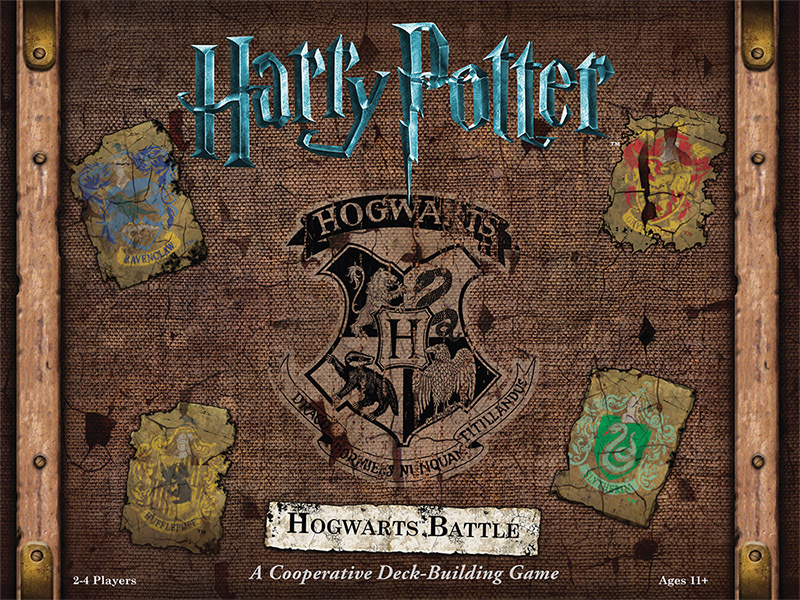 Much like the books, the game starts off simple and then really ramps up after he who must not be named comes to power. The game is a deck builder, and games 1-3 almost serve as a tutorial for those who may not be familiar with this style. More experienced players will want to start at least in game 3, but the way the game is organized it is easy to revert to any previous game depending on who you are playing with. The components for this game are phenomenal (my son mimics the motions on the spell casting cards) and this is a must buy game for the whole family. 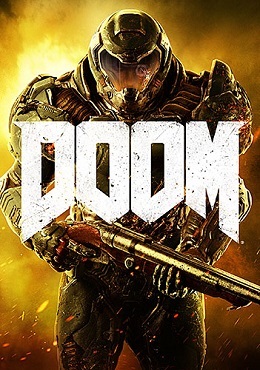 Doom was my favorite game this year. There were plenty of opportunities for it to go wrong, but it succeeded magnificently in making a new game with respect for the original's legacy. This may be a new game with new mechanics but it's still fast paced action focused on movement and utter demon destruction. The gameplay loop of shooting and executing demons to get health promotes the kind of in-your-face action that was so prevalent in the first two games and has since been discarded by much of the FPS genre. There is no cover in Doom. You will not wait for your health to recharge. You will not pop and stop. You will kill demons. You will make them fear you. You're going to fight like hell. Okay, full disclosure, I don't actually own The Oregon Trail Card Game but a friend of mine received it for his secret santa and has been sharing how much he is loving it. Now I'm obsessed with getting it for myself and thought others might like to know about it as well. 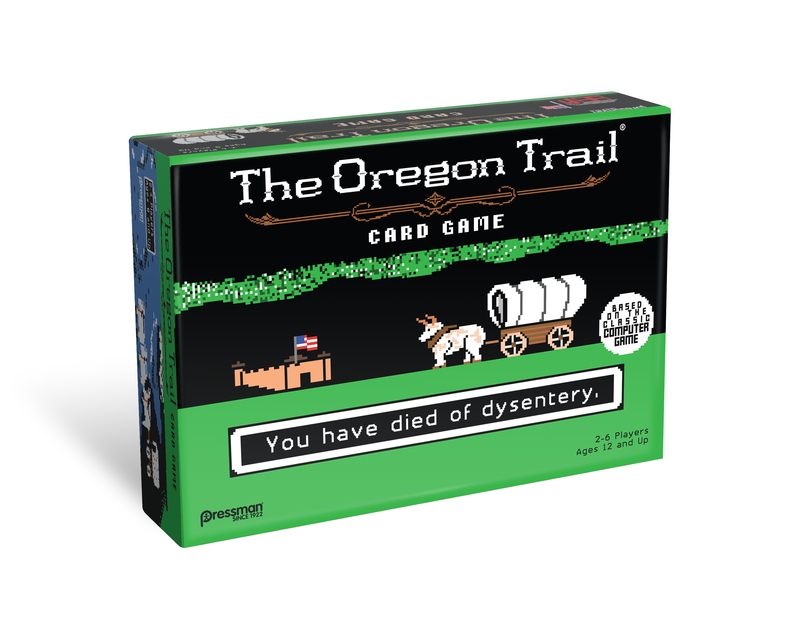 It is for 2-6 players and a full play through will take about 30-45 minutes, allowing for multiple attempts to blaze The Oregon Trail successfully in an evening. I adored this game in the computer lab of yesteryear, and I can't wait to enjoy it once again! I'll be upfront with this: I neither have played Dishonored 2 nor do I own a PS4. So, why recommend the game for this gift guide? Simply put, playing the original Dishonored earlier this year was one of the most sublime gaming experiences I have had in some time and finding out there was a sequel was almost enough to cause me to buy the next Playstation just to play Dishonored 2. The original is nearly perfect, offering multiple ways to achieve your objectives and I highly recommend you play that, too, but Dishonored offers so much promise and is so good that regardless of whether or not you choose to play the original, Dishonored 2 is an essential game. This game had quite a bit of buzz leading up to its release and I am happy to report that the early praise was well deserved. 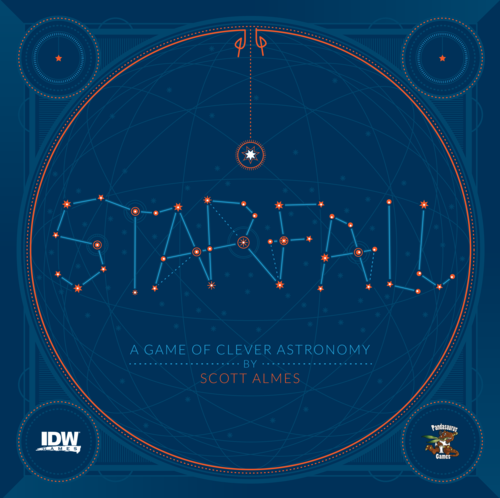 The mechanics of Starfall are very simple and easy to learn, but the decision making process each turn will hurt your brain in a good way. Players assume to role of astronomers who are competing over who can identify the most elaborate formations in the night sky. On your turn you have three options. You can either add a new sky tile to the board (if there is room), bump the price of a sky tile down, or purchase a sky tile to add to your collection. You earn various multipliers depending on what is on your sky tile, so it becomes a difficult choice in terms of when to buy. Players have a fixed amount of money in which to spend and once it is gone it is gone. One of the players who I played with at a launch event described the game as "elegant" and I couldn't agree more. Easily one of the more mechanically sound games I have ever played and one that is sure to spend a lot of time at the table at my house. If Doom is the game you get for adults who used to play action-y video games, INSIDE is the game you get for adults who've never played video games. 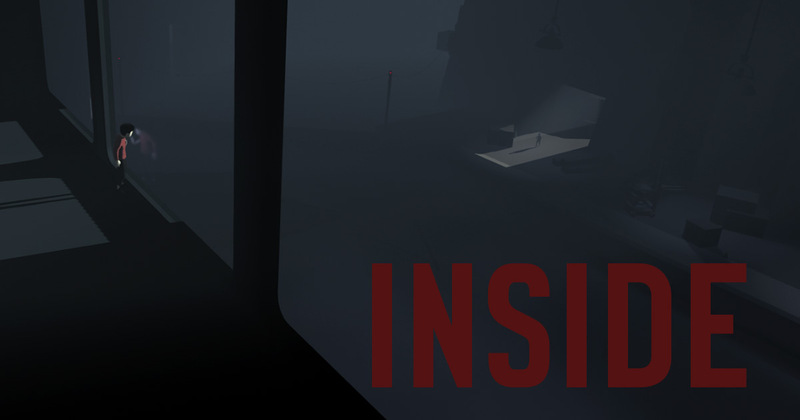 INSIDE's simple controls allow the player to pay attention to the beautifully crafted game world. It's a grim game, but it's impossible to put down once you've started. INSIDE makes one of the best cases for games as art. It tells a story without uttering a single word, and does so in a way that wouldn't have worked as well as a simple movie. What makes it work is that you're a part of it. It's a short experience, but it's powerful and grim and should be played by everyone.